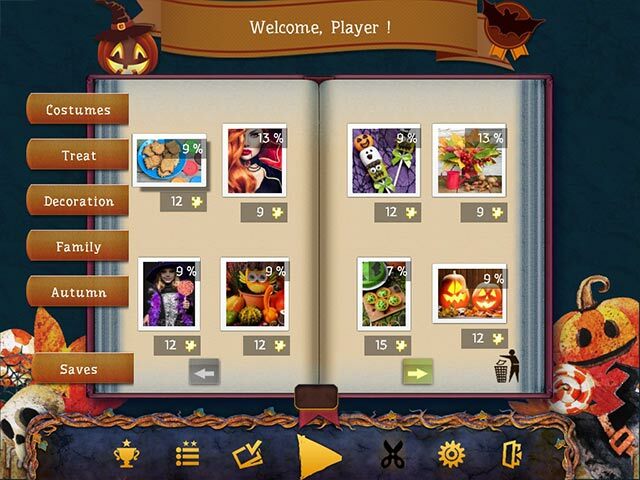 Download Mac Holiday Jigsaw Halloween 4 Game Windows 7 Games! Holiday Jigsaw. 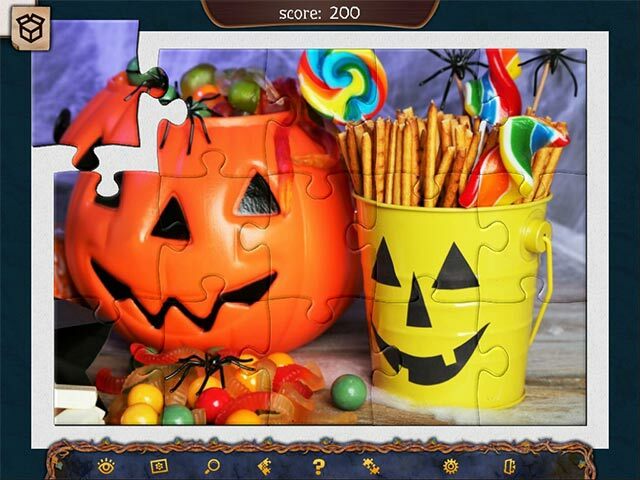 Halloween 4 is an exciting jigsaw game for the whole family! Put together 500 jigsaw puzzles made from high-quality photos. 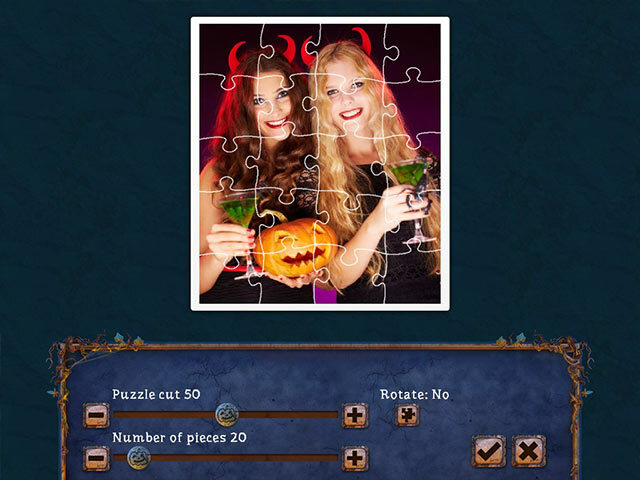 Enjoy the exciting atmosphere of this happy holiday as you solve puzzles! 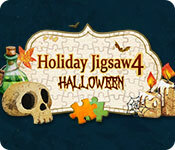 Treat yourself to new puzzles and funny tricks in the new epic Holiday Jigsaw. Halloween 4! We’ve included a range of options and new possibilities; set a difficulty to suit you, save your progress anytime, enjoy a convenient interface and use a variety of hints and tools as you play.